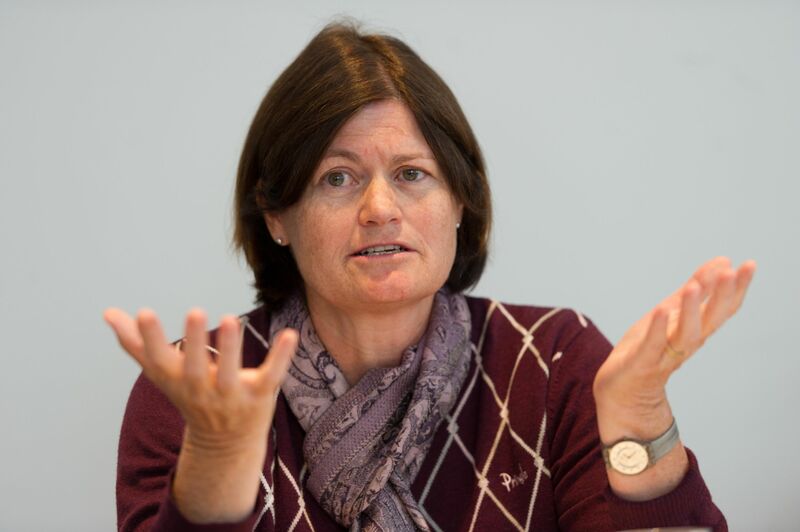 Former South African Constitutional Court Judge and distinguished UCT alumna, Professor Kate O’Regan followed BA and LLB degrees from UCT with an LLM from the University of Sydney and a PhD from LSE. She practised as a lawyer in Johannesburg in the 1980s, representing many of the emerging trade unions and their members, as well as communities threatened with eviction under apartheid land laws. After teaching in the Faculty of Law at UCT in the early 1990s, Professor O’Regan served as a judge of the Constitutional Court from 1994 until 2009. She has served as President of the International Monetary Fund Administrative Tribunal and as a member of the World Bank Sanctions Board, as well as on the boards or advisory bodies of many NGOs working in the fields of democracy, the rule of law, human rights and equality. She is currently Director of the Bonavero Institute of Human Rights at the University of Oxford. 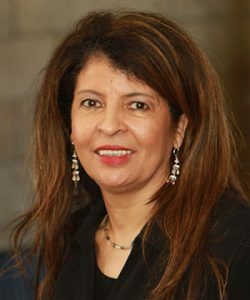 Professor Penny Andrews is a noted human rights scholar and activist and has been Dean of Law at UCT since January 2016. After earning her BA and LLB from the University of Natal in the early 1980s, she obtained an LLM from Columbia University School of Law. Professor Andrews has been tenured at four law schools (one in Australia and three in the US – most recently as President and Dean at Albany Law School in New York) and has served on significant law school committees and boards of public interest legal organisations, as well as on business councils. Her many publications include books and articles focusing on international human rights law, comparative constitutional law, gender and racial equality, and the judiciary.